The LivingConnected® Platform. Living Smarter. 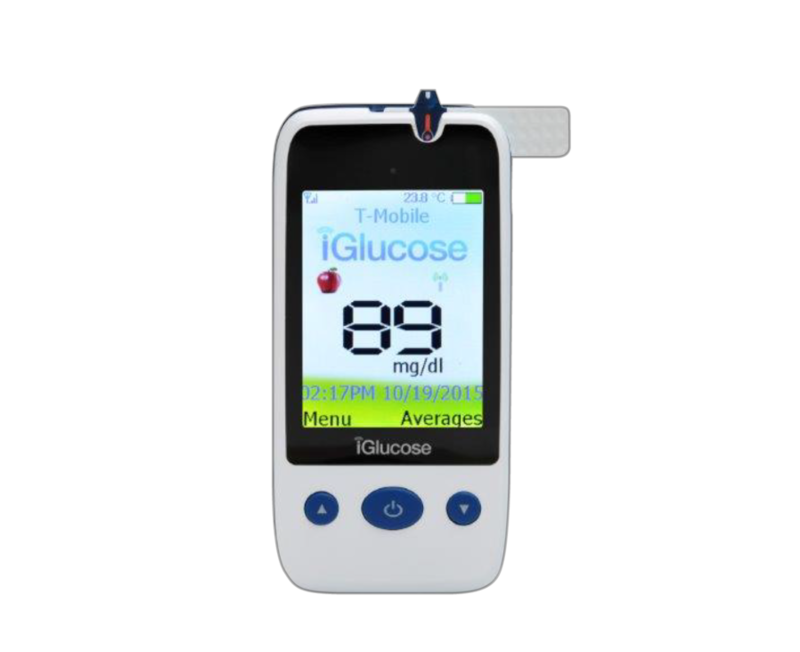 Blood glucose is checked through a connected device. 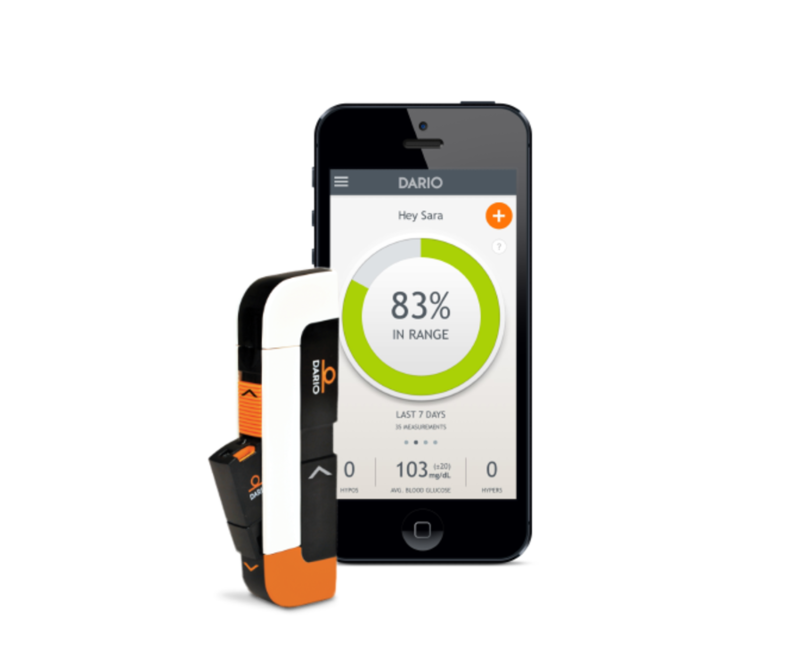 Blood glucose readings and other data are sent to the Cloud. Out-of-range readings are pushed to 24/7 monitoring. 24/7 live monitoring, intervention and coaching by our clinical team (RNs, RDs, and CDEs). Information may be instantly shared with families, caregivers, health plan, etc. via web portal and Smartphone App. To learn more about the benefits of the LivingConnected program, click below. For employers and other health plan sponsors, LivingConnected offers the two key components necessary to begin properly managing risk around its employees and covered dependents who have been diagnosed with diabetes: visibility into the size and scope of the problem, as well as control in managing the at-risk workforce towards optimal health. For more information about how LivingConnected may add value to your current offering, call 1.800.234.5593. Click on the video link below to learn more. What makes the LivingConnected program work? 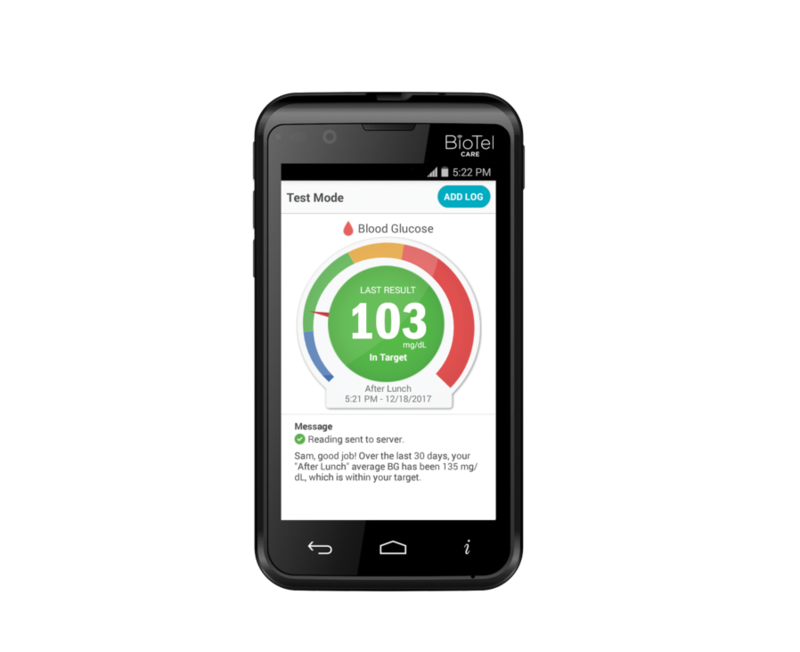 The LivingConnected program is an innovative mobile health solution, which enables those with diabetes to live healthier lives. This unique program has been designed to increase engagement, improve clinical outcomes and to reduce the costs associated with diabetes. Learn how the LivingConnected program can improve the overall health of your diabetes population. To learn more about how the LivingConnected program can benefit you or your organization, please complete this form.